You are always on the safe side with Klauke crimping and cutting tools. The members of a good team communicate with one another so as to generate a top performance. Klauke tools are a part of your team. 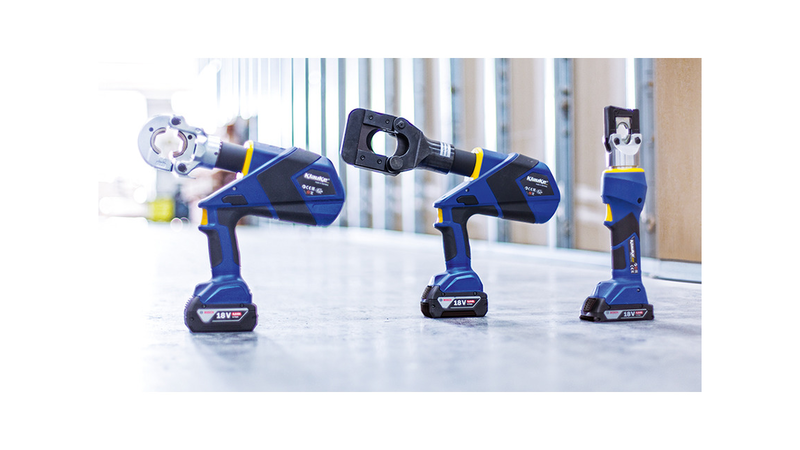 Klauke Next Generation Connectivity is the right connection to your tool. The intelligent applications i-press Software and i-press App support the optimum deployment of your tools. Appliance data can be read-off per Bluetooth. Keep track of the functionality of your tools and the quality of your work - even when you are out and about with the i-press App. Check and control your tool data whilst on the road with the i-press App. 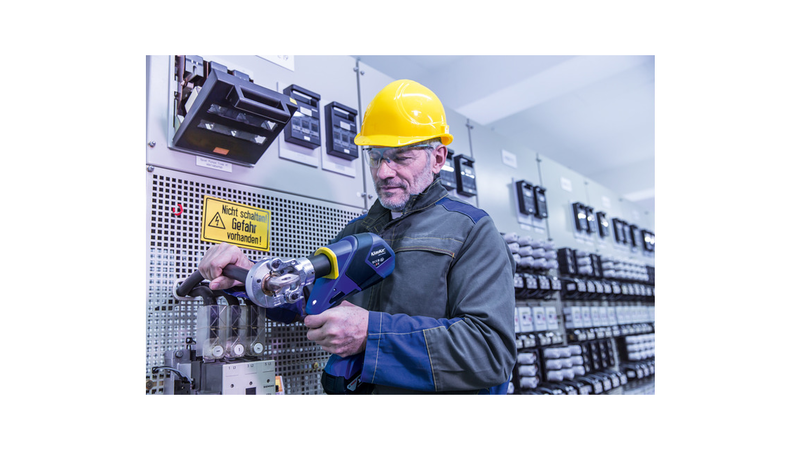 Individual tool settings such as the number of warning signals when a faulty crimp operation is carried out or the double-click function for enhanced user safety will help make your daily working life easier and safer - just like you want to have it! The latest version now enables you to create and send project reports as a quality verification per App - to yourself or your customer. Show your customers just how good you work. Klauke Next Generation tools store your work operations and can transmit them by Bluetooth. The free-of-charge i-press Software can create a project report from this data if required, a kind of quality verification of your correctly-carried out job. You then have your quality in your hand!